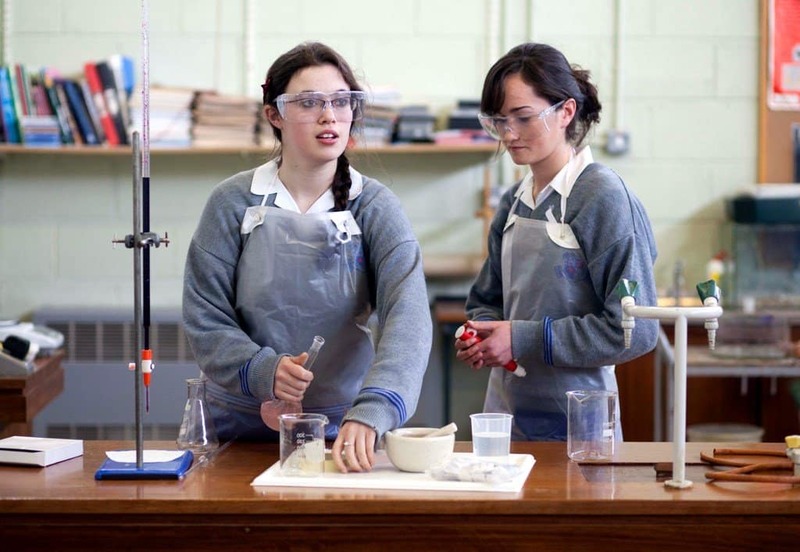 In Loreto, we have an active Parents’ Association that meets regularly throughout the year. The association provides that crucial link between parents and the school, gives members the opportunity to keep abreast of school activities and developments and has a strong social element, allowing parents to meet and share experiences. The Principal (who gives a report at each meeting), Deputy Principal and Home-School Liaison teacher attend the meetings. The Parents’ Association is the forum for consultation on the development of new policies and engages in fundraising activities that contribute to teaching and learning and student facilities in the school. A report on Board of Management meetings is also circulated and members of the association also attend nationally organised Loreto events. Early in each academic year, the Parents’ Association holds their A.G.M., to which all parents are invited. Last year, the association launched a new ‘Handbook for Parents’, which is a particularly useful guide for parents new to the school. Copies are presented to each first year parent. We strongly encourage parents to get actively involved in the life of the school and the Parents’ Association gives a great opportunity to do so.